Renowned pianist McCoy Tyner will open the 7th annual VIP Zagreb Jazz Festival on 10 November. The festival will take place in freshly renovated Student Centre hall that can seat 1,000 people. The highlights of this year’s festival are Pat Metheny Trio, Lucky Peterson and sax player Pharoah Sanders. 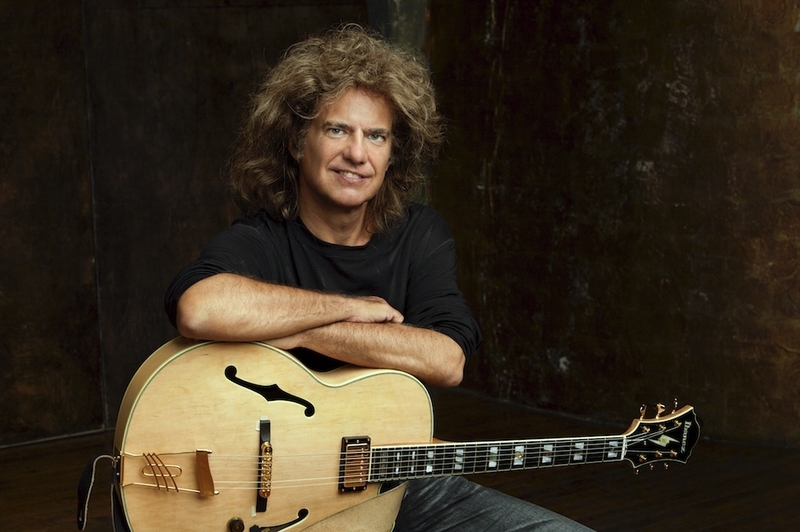 This year the special star – Pat Metheny, throughout his career, has continued to re-define the genre by utilizing new technology and constantly working to evolve the improvisational and sonic potential of his instrument.